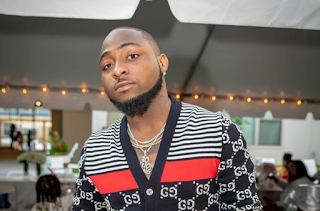 Nigeria's pop star, Davido who recently sold out and shutdown The O2 London Arena has been shortlisted alongside global stars to perform at Europe's finest urban music festival, Vestiville in Belgium. 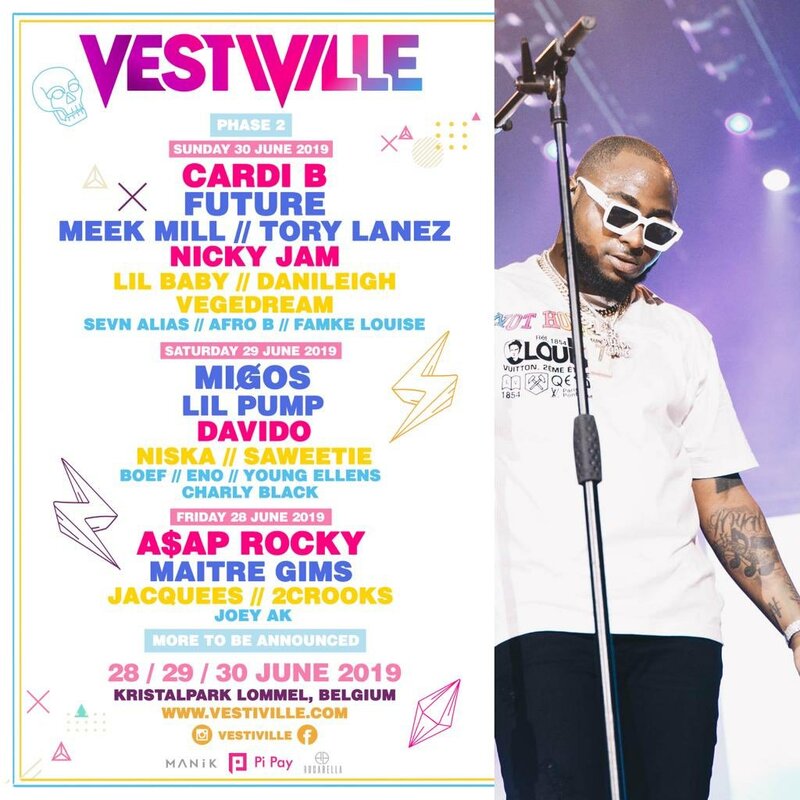 According to the organisers, Vestiville is coming to Lommel, Belgium on 28th, 29th and 30th June, 2019. 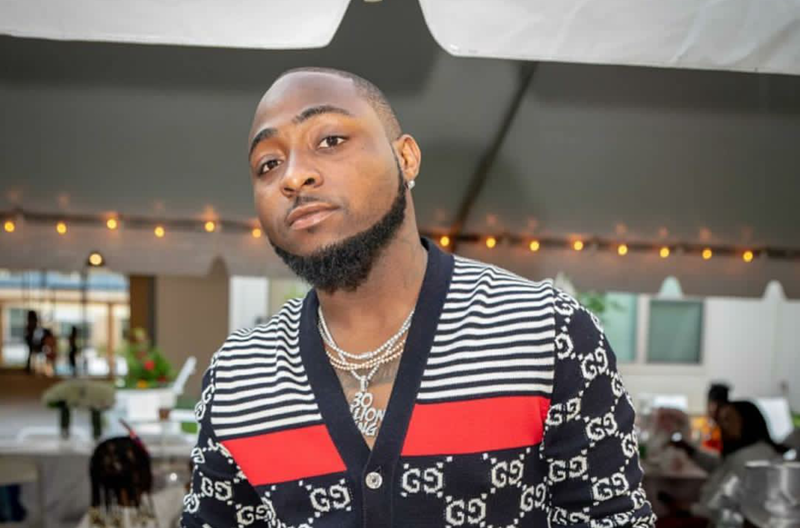 Aiming to be an all-encompassing cultural hub, beyond the music the festival has put together events and lineups that span visual arts, fashion, sports and gaming. 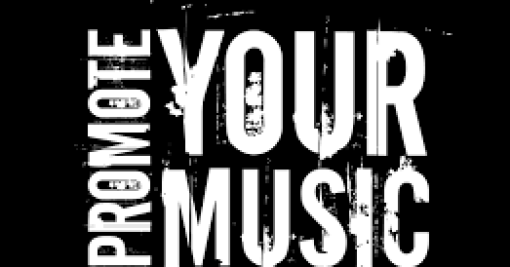 Cardi B // A$AP Rocky // Migos // Future // Nicky Jam // Meek Mill // Tory Lanez // Lil Pump // Maitre Gims // Lil Baby // Davido // Jacques // DaniLeigh // Saweetie // Niska // Vegedream // 2Crooks // Charly Black // Afro B // Eno // Boef // Sevn Alias // Young Ellens // Famke Louise // Joey AK and many more to be announced!